Land Rovers are known for their off-road abilities, at Acrotek Accessories we strive to better & enhance your off-road experience with our growing range of accessories. There are many aftermarket products available but ours are tried, tested & have our stamp of approval for the African terrain. All our 4 X 4 accessories are manufactured to the highest quality specifications & are kept affordable. New aftermarket shocks & springs for the Land Rover Defender can turn it into a smooth riding off-road machine that doesn’t need a kidney belt. Best of all our Koni shock range come with a 500 000km warranty. When manufacturing our accessories, we listen to our client’s needs & expectations, thus making us flexible in all custom designed accessories to suite the individual. Unique 4x4 accessories for individual needs. Major, minor repairs, fitment & maintenance centre for all Land Rover vehicles. 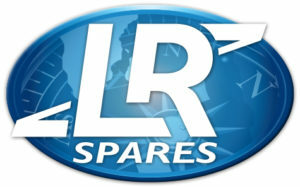 We stock genuine Land Rover parts at the best possible prices. A full range of excellent quality replacement/OEM parts available. A full range of good, clean used parts available. A full range of re-manufactured and used engines, gearboxes, transfers & diffs available. 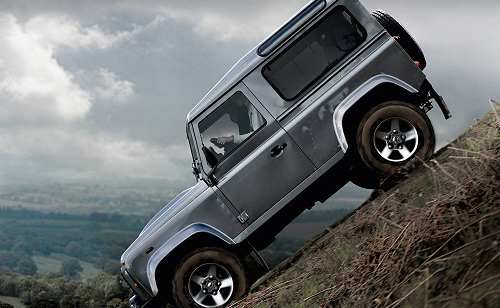 Land Rover Genuine Parts, H & R, Koni, Warn, T-Max, Safari Snorkel, Habot, Mantec & Liqui Moly. Competitive Door to Door Delivery Service Available.